As Burkittsville and the rest of the United States was rebuilding from the Civil War, Rev. 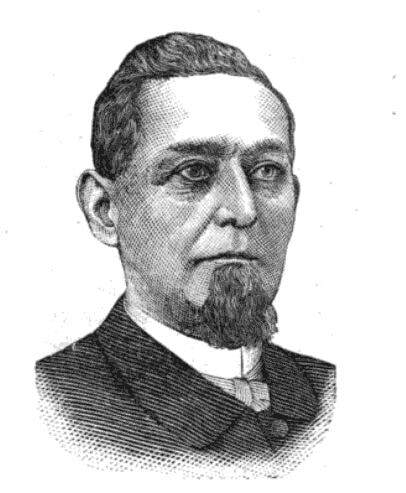 William C. Wire, pastor of St. Paul's Lutheran Church, was laying the groundwork for an institution of higher education for women. The first classes of the Burkittsville Female Seminary were held in Rev. 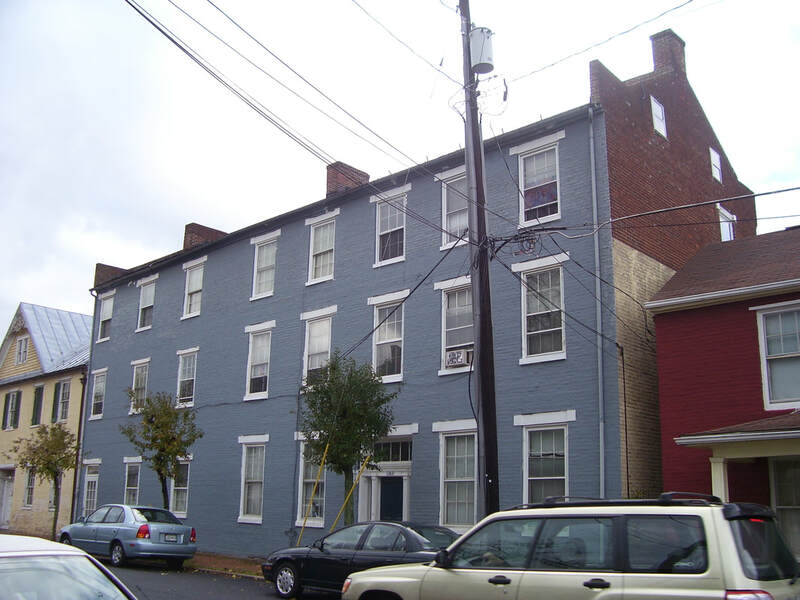 Wire's home on West Main Street and taught by himself and his wife. The school officially opened on October 15, 1866 and was granted a charter by the Maryland General Assembly the following spring. Soon thereafter, the seminary moved into a spacious new three-story brick building on West Main Street. The new seminary building was one of the largest structures in town and consisted of lecture rooms on the first floor, sleeping quarters for the school's boarding students on the second and third floors, and sleeping quarters for school faculty in the attic level. The basement contained a large kitchen and the rear ell wing housed offices and the school's library. A cupola atop the school afforded a panoramic view of the village, South Mountain, and the surrounding Middletown Valley. The use of the name "seminary" was a modern term applied to educational institutions beginning in the mid-19th century to differentiate them from traditional "academies" and boarding schools. Seminaries were intended to be progressive institutions which trained students for professional careers. For men, this often meant the ministry and for women, teaching. ​Students in the seminary were classified into two schools: the Primary and Collegiate Departments. The Primary Department instructed students in the basics of reading, writing, and arithmetic in addition to history and geography. The seminary building (right) in the early-1900s. In its early years of operation, the seminary was directly administered by St. Paul's Lutheran Church. However, as the institution grew, it became an independent operation and in 1869, Rev. Wire resigned his pastorate at St. Paul's to become the school's full-time principal. The growth of the institution was not always sustained by its income. In the mid-1870s, public stock was sold to supplement the income from student tuition. ​The school enrolled over 100 students in 1872 and the 1874 graduating class included 64 students. Rev. Wire retired from the school in 1878, after which Rev. H.G. Bowers, Rev. J.H. Turner, Rev. M.L. Heisler, and Thomas J. Lamar successively served as the seminary's administrator. Many of the seminary's graduates went on to become teachers and professors. Mollie E. Hightman taught in Burkittsville's Elementary School in the late-19th century. Another alumna, Mamie Horine Lamar, became a professor at Hagerstown's Kee Mar Female Seminary. Graduates also used other skills they obtained from their time at the seminary including Belle Frey Ausherman who became an artist. Nora Margaret Shafer employed her musical instruction to become organist for St. Mary's Catholic Church in nearby-Petersville. 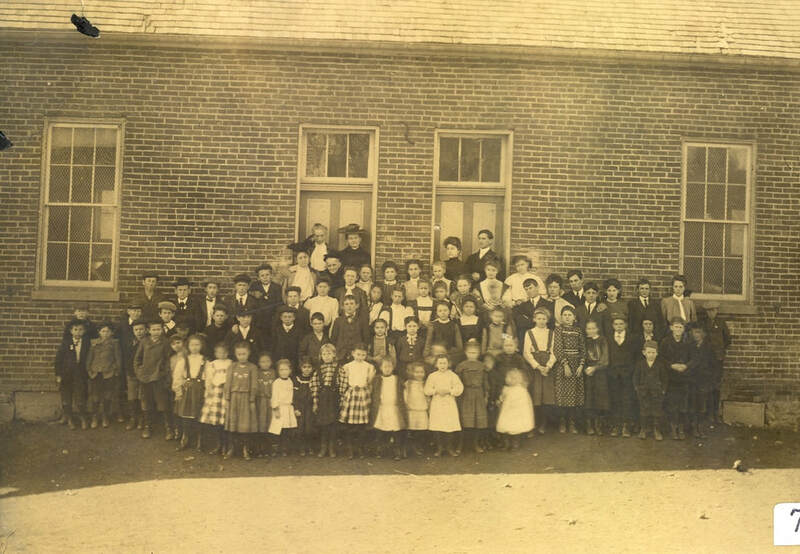 Mollie Hightman (standing in the right doorway) with some of her students at the Burkittsville Elementary School in the 1890s. The 1870s were a prosperous decade for the school. However, the next decade was marked with difficulty and decline. A story published in The York Daily (York, Pennsylvania) in 1882 touts the seminary as "one of the leading institutions for learning in the state...pupils coming from all sections of the country and surrounding states, its halo of influence is widening annually." Despite the glowing reviews of the institution, only two students, Mamie Horine and Julia Pearl, graduated from the seminary in 1883. The seminary was also struggling financially, its creditors and stockholders growing more discontented with their investments. In the summer of 1885, the Frederick County circuit court placed the school into receivership and appointed Charles V.S. Levy and Milton Urner to sell the assets of the bankrupted institution. They sold the property of the seminary to Luther and Ezra Horine in early-1886, bringing to an end the twenty-year history of the school. 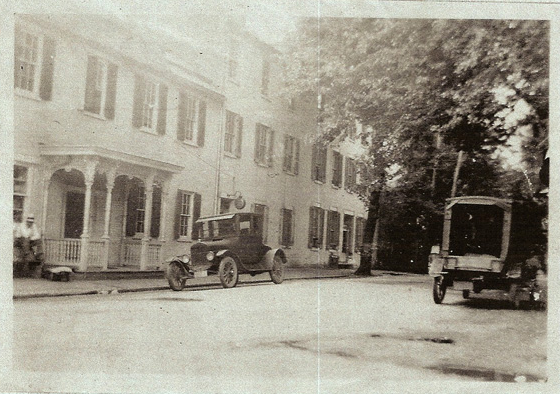 The Horine family owned the general store next door to the seminary and operated the former school building as a boarding house for several years before converting it into apartments. 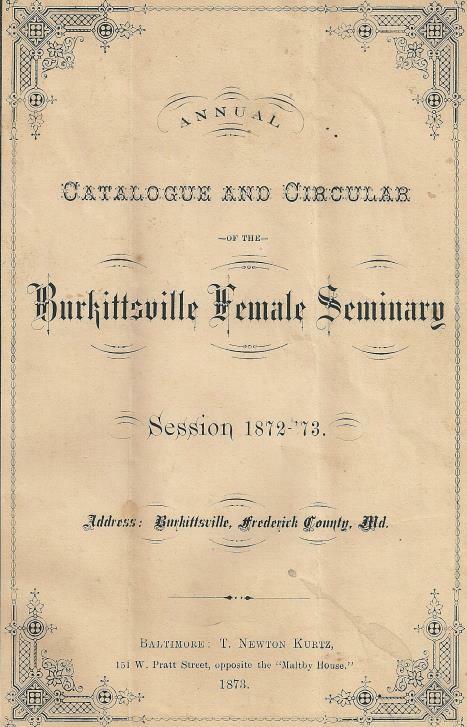 Ultimately, the Burkittsville Female Seminary fell victim to changing attitudes and approaches to women's higher education in the last-quarter of the 19th century. 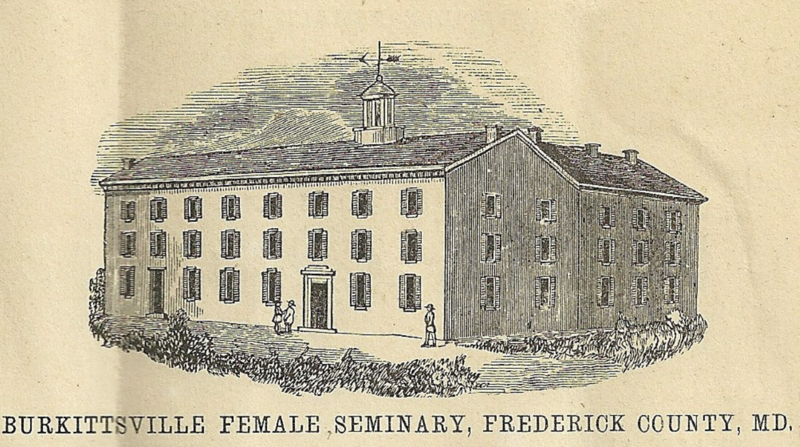 Similar institutions with larger enrollment and resources transitioned to become colleges, like the Frederick Female Seminary which became Hood College. The Burkittsville Female Seminary had been one of several local private schools established before and immediately after the Civil War, and it outlasted all of them in operation. 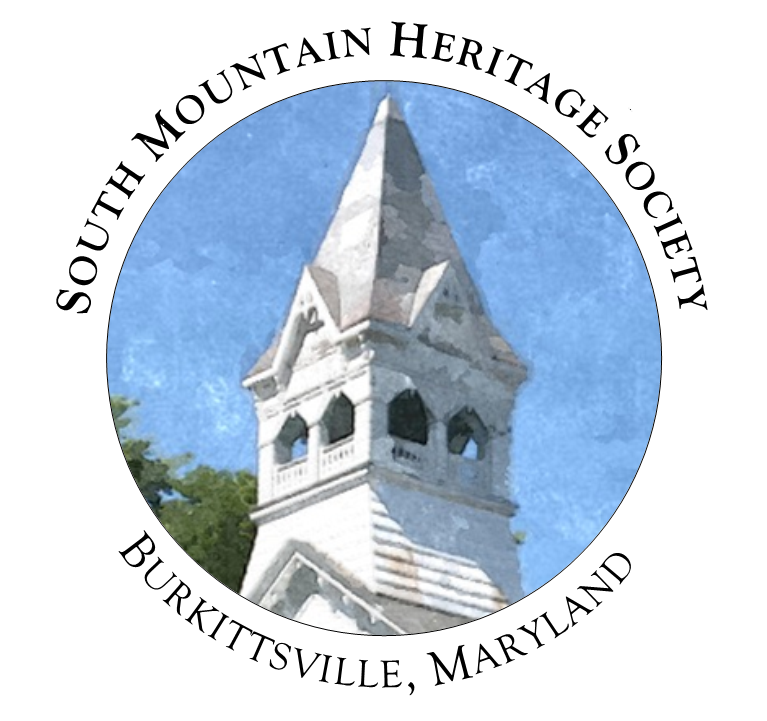 Description:​ South Mountain Heritage Society preserves an academic catalog from the Burkittsville Female Seminary dated 1872-73. The catalog provides an extensive review of the institution, lists of faculty and students, and the school's curriculum. There are also descriptions of the seminary intended to advertise the institution's amenities to potential students. The catalog presents a view of the student's life at the school with its descriptions of rules and regulations, uniforms, academic expectations. Click on the image above to view the catalog. 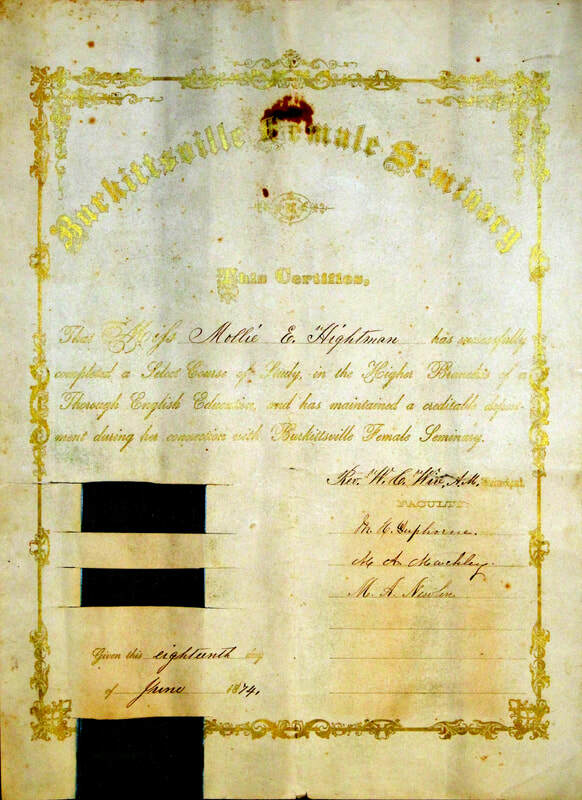 Description: Mollie Hightman's diploma from the Burkittsville Female Seminary includes signatures from the school's principal and founder, Rev. William C. Wire and the rest of the school's faculty. Hightman became a school teacher and taught in Burkittsville's Elementary School. Click on the image to the right to enlarge the diploma.